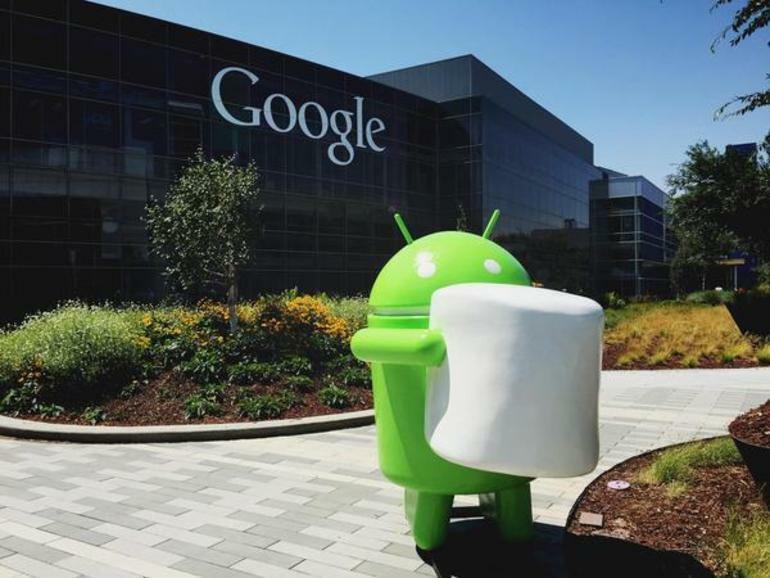 The banner on the official website says Android 6.0 Marshmallow – S’more to Love. Google has been rolling out its newest version of Android to existing Nexus devices. For all those others who can’t to get their hands on this update, Motorola, Sony, HTC, Samsung, T-Mobile have some information on specific devices that will be getting this version, though actual timelines are hazy at this point. 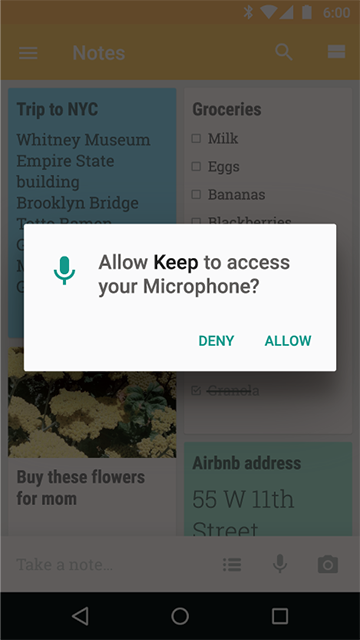 Currently, Android apps require you to digest and agree to permissions to access your camera, mic, etc. all at once or you will not be allowed to download the app at all. But that’s history with Marshmallow. Apps now only ask for permission at the time of actual use and when its needed, So, if you choose to, you can deny permission and still continue using the app. With Marshmallow, it’s also easy to see what permissions you have granted to an app, selectively deny permissions and edit those preferences at any time. Now on Tap anticipates the user’s needs at the moment and allows her to get the information without having to get out of any app being currently used. There is also more that can be done with the voice interaction system. Google cites the example of TuneIn radio app. Suppose the user asks, play some music on TuneIn, then the app with interact with the response “What genre”. Direct Share, another feature allows fast and easy way to share with a particular people, with way fewer steps. Another pet peeve that most smartphone users have is the standby battery time. Google’s answer is Doze. This feature recognizes when the phone is not being used and puts in a sleep state. Apps are updated, albeit less frequently and the phone is still alert for incoming calls and notification. This significantly increases the battery life. Also, another feature App Standby, recognizes the least used apps and ensures there is no battery drain from these apps. Thanks to Marshmallow, users will now be able to translate in 90 languages right from within the app without having to switch back and forth between apps and screens. With the translate app downloaded on your phone and features like conversation mode and instant camera translation, the language barrier just came down considerably. Capeesh? Security is now simplified. 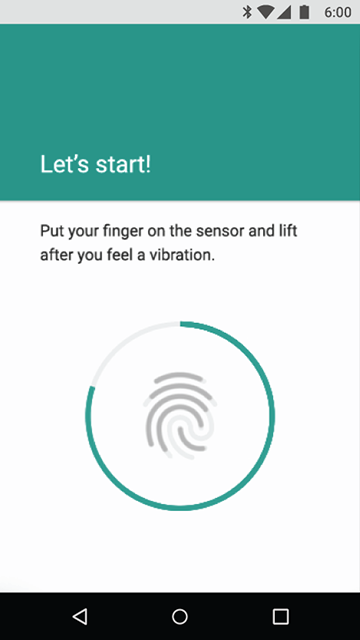 For devices that have fingerprint sensors, Android Marshmallow now allows the user to use her fingerprint to unlock the device. It can also be used in the Google Play store and sign in and checkout effortlessly with Android Pay. A host of other features like super easy transfer of accounts, data and apps to a new device, auto backup for apps , expandable storage, better connectivity and faster multi-tasking capabilities make this one sweet update. Learn the must haves of a successful enterprise mobility strategy.download the Infographic to know more!